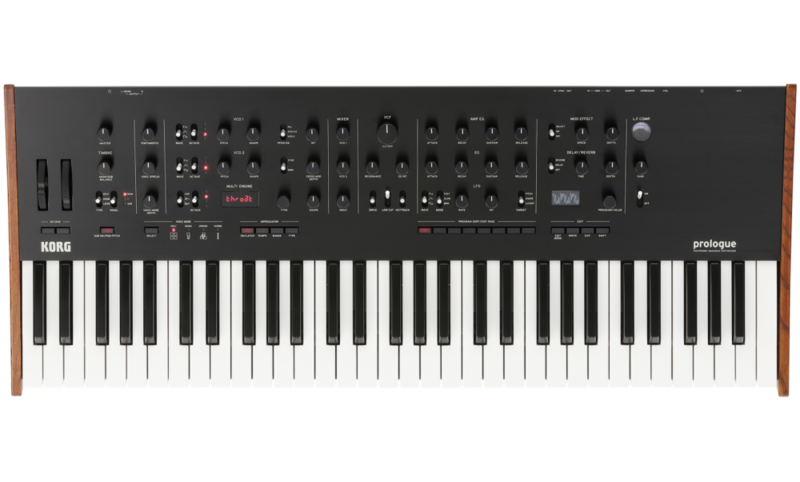 It has an arpeggiator and digital effects engine. $1499.99 will get you the 8 voice 49 key version, and $1999.99 will bring home 16 voices with 61 keys. For full information go to Korg's Prologue website.